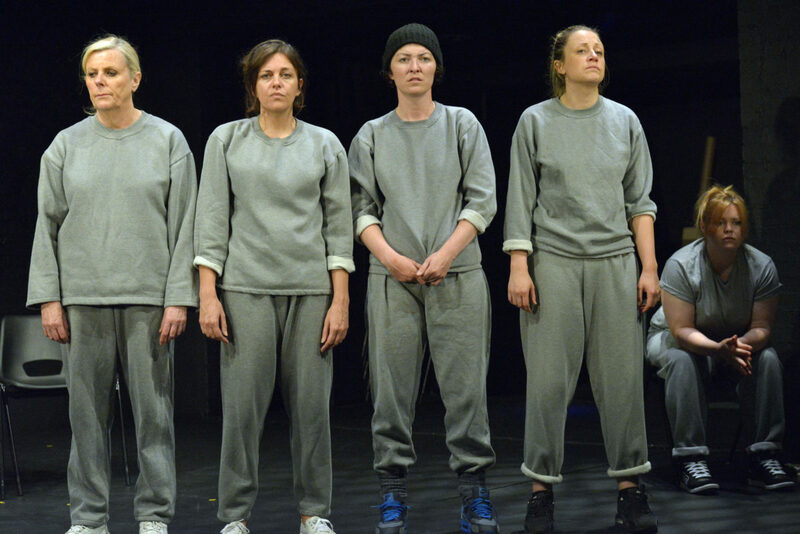 A moving, intimate and superbly acted drama about women’s lives in a British prison. 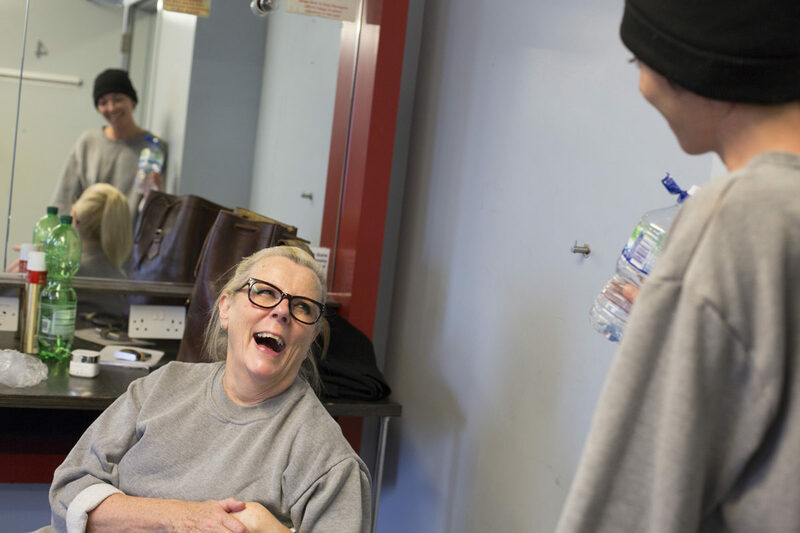 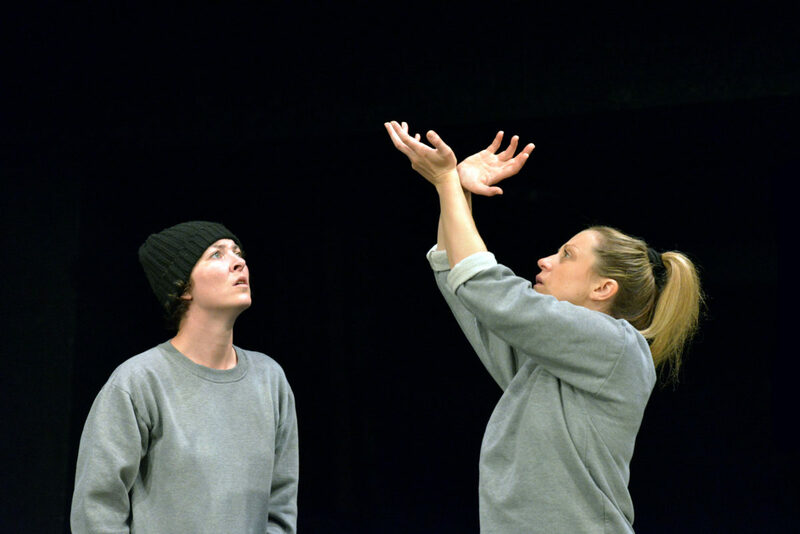 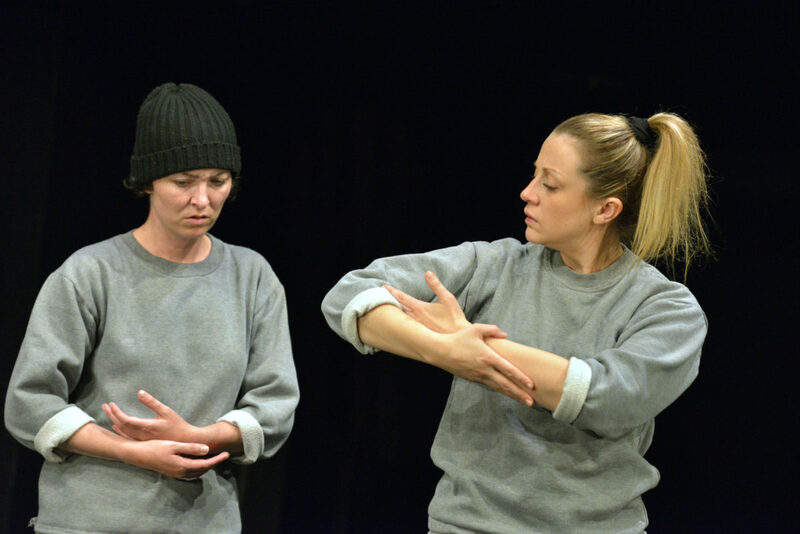 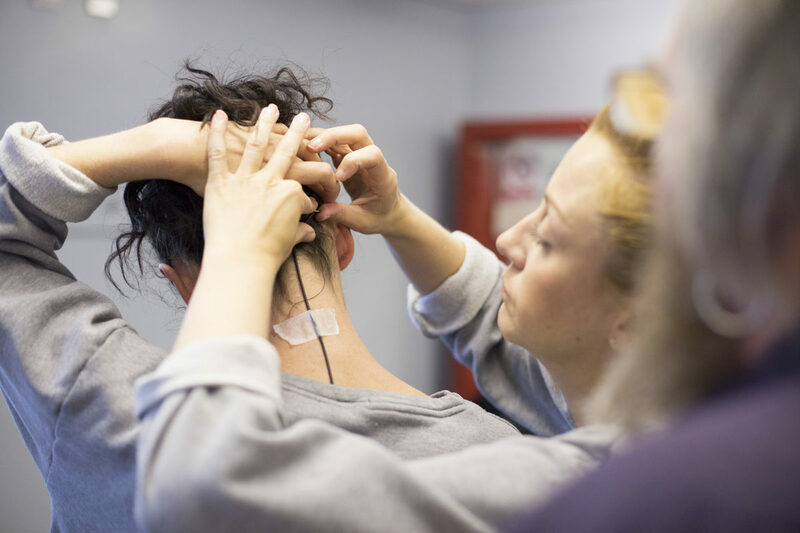 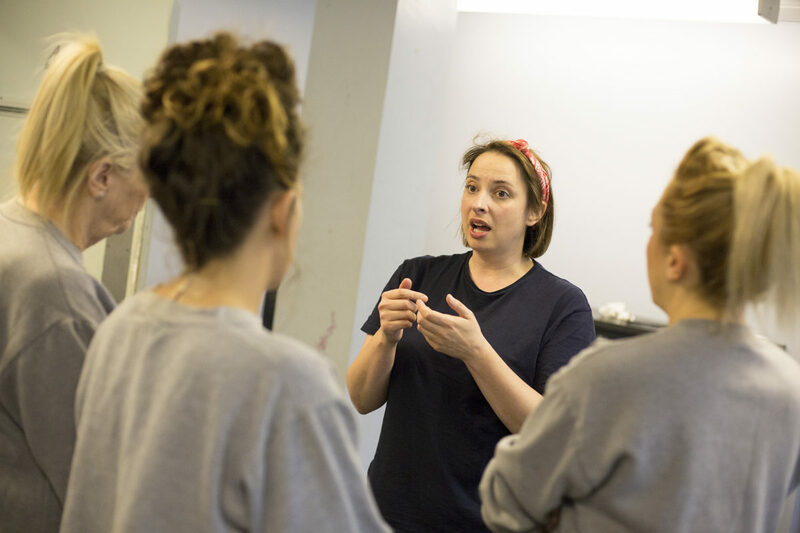 Devised with women in HMP Low Newton to tour to male prisons, critically-acclaimed Key Change carries their voices over the razor wire in a raw, illuminating and very funny portrayal of women in prison. 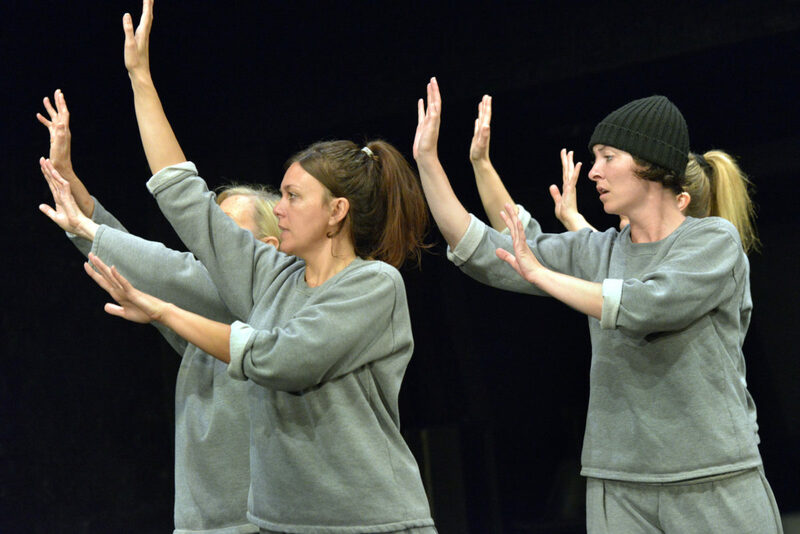 Winner of The Carol Tambor ‘Best of Edinburgh’ Award 2015, Key Change premiered in New York in 2016 and was the prestigious New York Times Critics’ Pick. 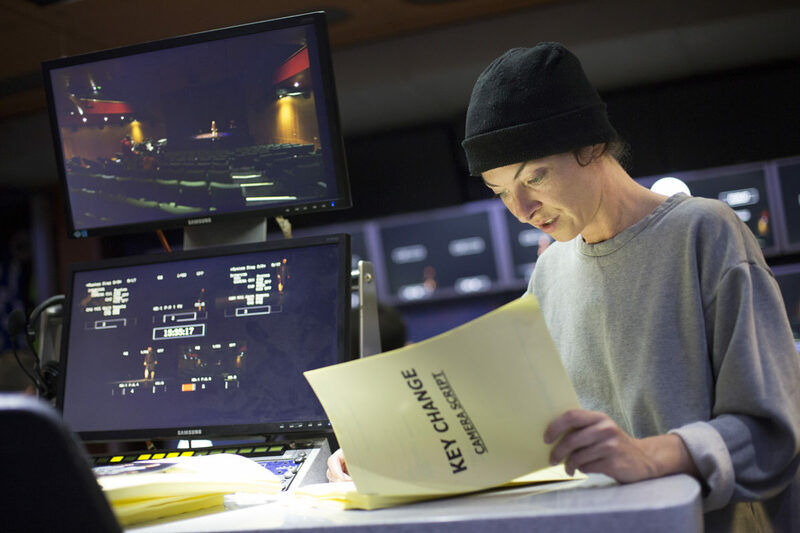 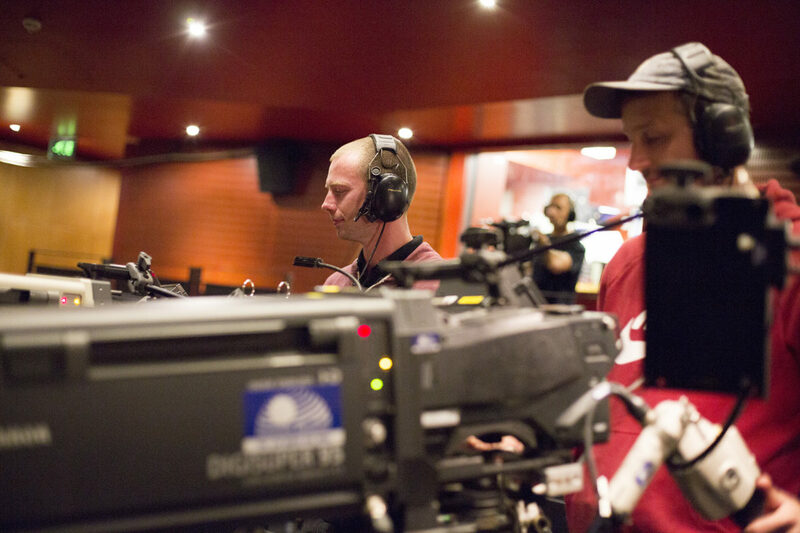 Key Change was filmed in partnership with The Space, a digital commissioning agency supported by the BBC and Arts Council to share with a global audience. 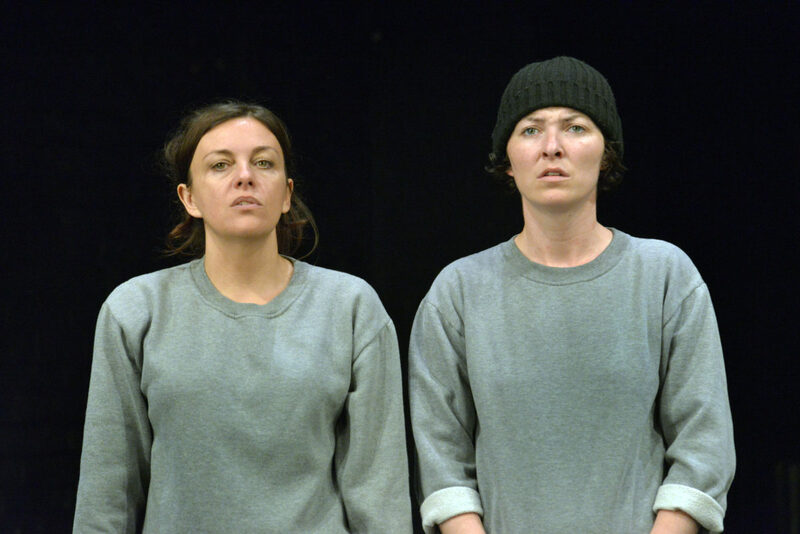 It was available to view online from 25th November – 10th December 2017, coinciding with the UN’s International Day to End Violence Against Women & Girls and running for the 16 Days of Activism Against Gender-Based Violence Campaign. 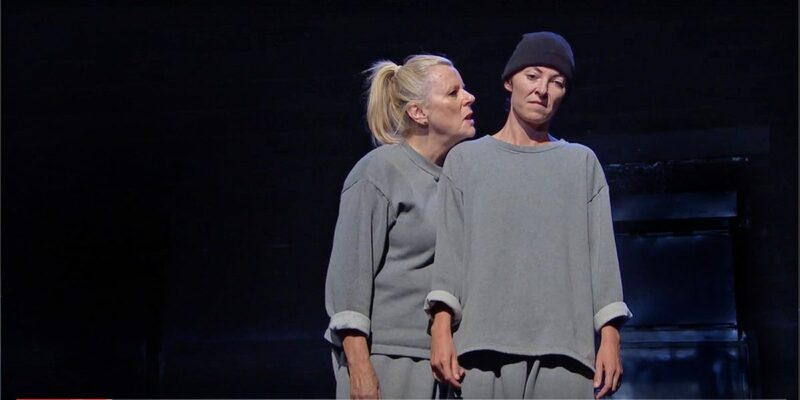 Commissioned in 2014 from an original concept by Dilly Arts. 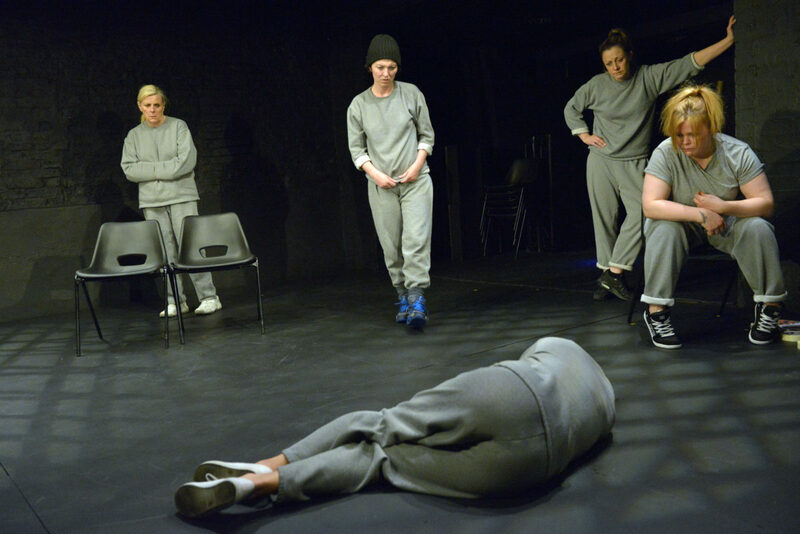 Many thanks to Ben Hoare Bell for their very generous donation in supporting the pre-drinks and post show discussion at the Key Change screening event at Tyneside Cinema on the 25th November 2017. 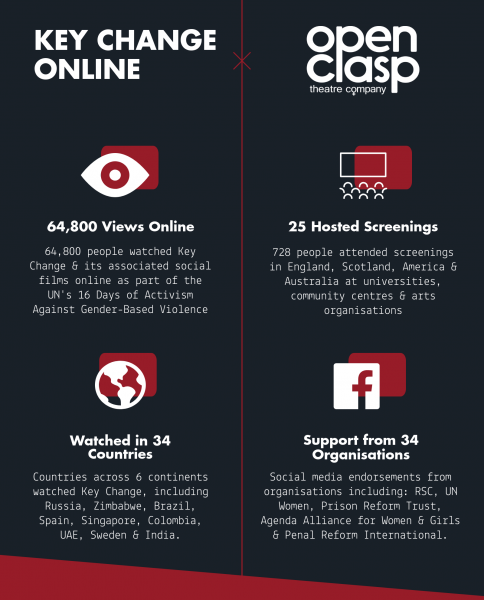 We were so delighted to have the company support us as we joined the global conversation to end violence against women and girls.